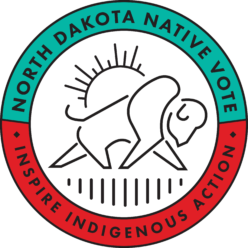 Due to the Supreme Court decision to uphold North Dakota’s voter ID law, residents who do not have a street address on their ID will be prevented from voting. There is a way to fix this! Click on this link to contact your county Emergency Managers to begin the free process of getting your street address. Be sure to request paper confirmation, in letter form, and have it mailed to your mailing address. 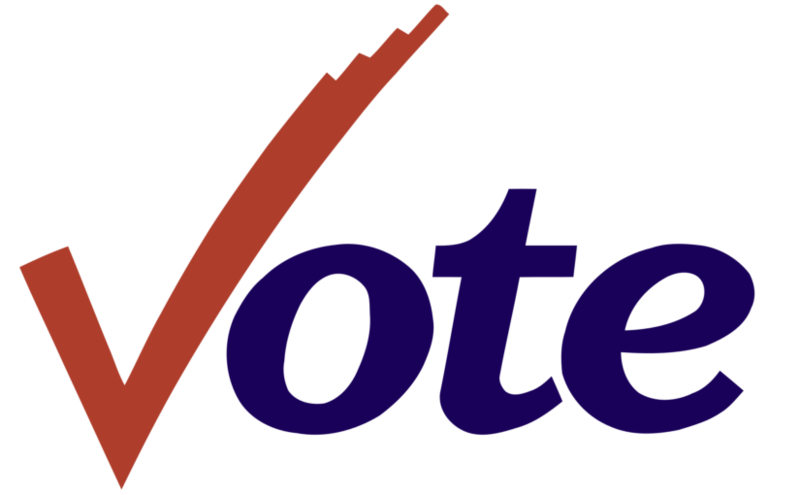 This letter will serve as street address confirmation for voting purposes. You can use the same letter to also get an updated ID that includes street address.